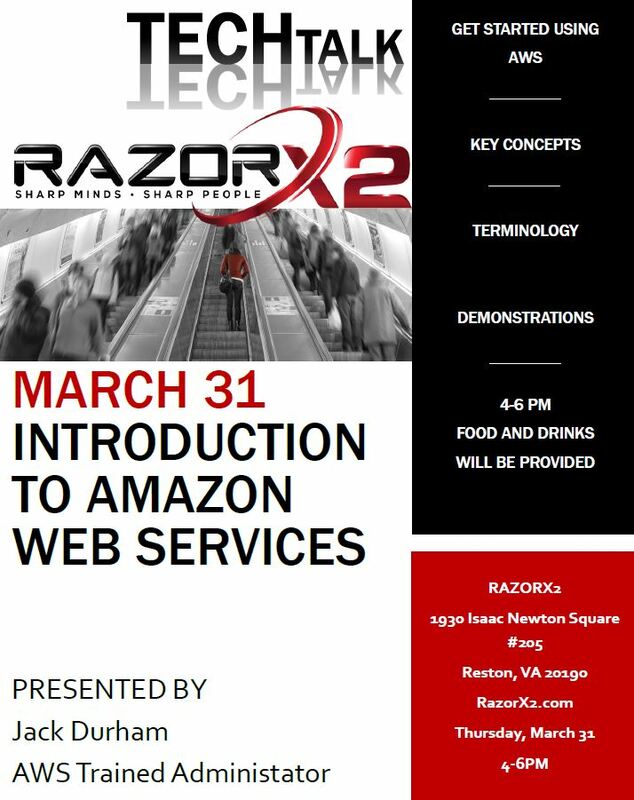 RazorX2 Tech Talk: An introduction to Amazon web services (AWS)! Dear RazorX2 Team, Colleagues, and Friends! AN INTRODUCTION TO AMAZON WEB SERVICES (AWS)! We are honored to welcome RazorX2’er and AWS Trained Administator, Jack Durham, to introduce us to the available services within AWS. Holds a B.S. 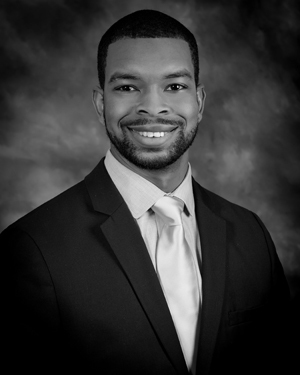 in Computer Information Systems from Virginia State University and a M.S. in Systems Engineering & Management from George Washington University.